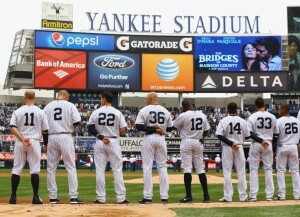 The world-renowned New York Yankees are the Bronx’s number one attraction. This New York City baseball club is a member of Major League Baseball (MLB) and competes in the American League East Division. They’re one of the two major baseball teams based in New York City; the being the New York Mets based out of Queens. The Yankees began playing in the American League back in 1901. Back then they were still known as the Baltimore Orioles (not the modern Baltimore Orioles). Bill Devery and Frank Farrell then purchased the franchise, relocated it to New York and renamed it the ‘New York Highlanders’. In 1913 the team was officially renamed the ‘New York Yankees’. Yankee Global Enterprises owns the Yankees team which was purchased back in 1973. 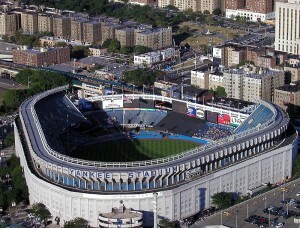 Home games were played at the old Yankee Stadium, starting from 1923 – 1973 and again from 1976 – 2008. 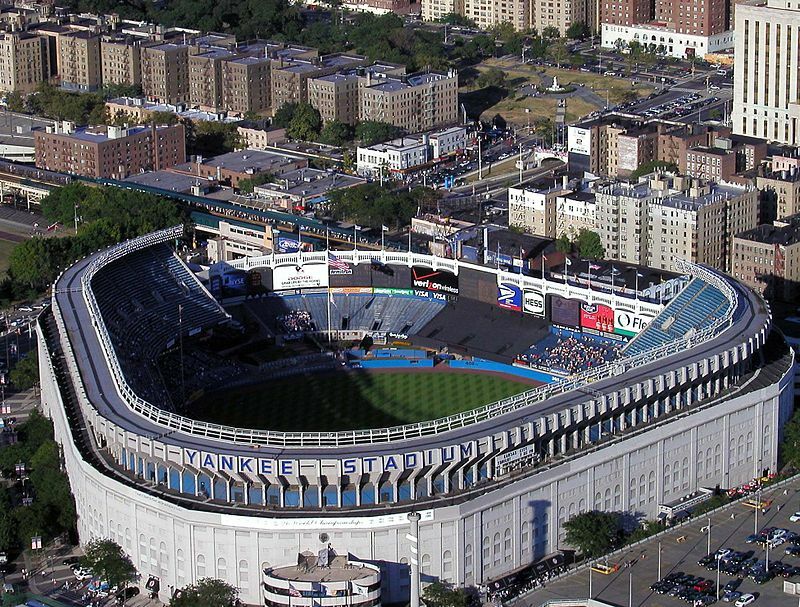 By 2009, Yankee Stadium was moved when the old venue closed. In terms of MLB attendance, the New York Yankees are known to be one of the leaders, as it owns the second highest attendance. Among the many pro-sports teams in the world, the Yankees are one of the most recognizable and successful sports clubs worldwide. They have under their belt 18 division titles, 27 World Series Championships and 40 AL pennants, which are all MLB records. 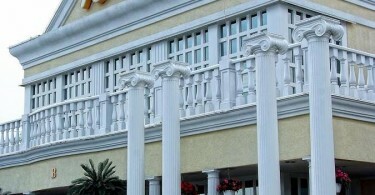 Many players and managers of the team have been inducted to the National Baseball Hall of Fame for their contributions. 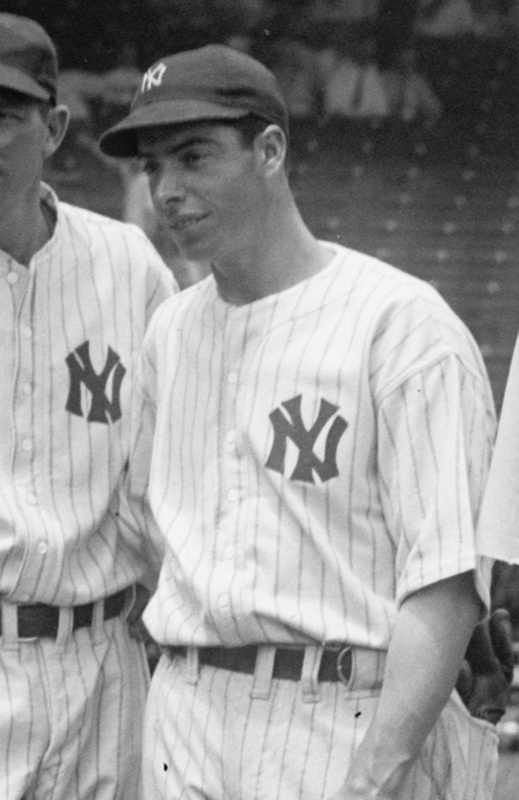 Such includes Babe Ruth, Joe DiMaggio, Yogi Berra and Lou Gehrig among many. 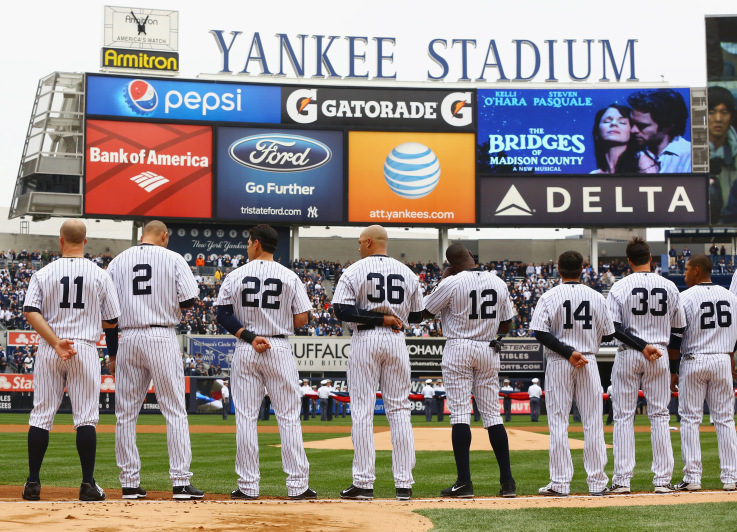 With their fame and extraordinary talents, the Yankees have been named by Forbes magazine as the second most valued sports team in the US while holding the fourth place in the world rankings. Their value is at $3.4 billion and featuring quite a huge, dedicated fan base all over the world. Aside from the multitude of titles they hold, they are known for their rivalry with Boston Red Sox, quite a popular rivalry when it comes to US sports. In the last rankings of Forbes magazine the Yankees’ value upped by 28% which has moved them two spots to tie as second place in highest valuable sports team in US. 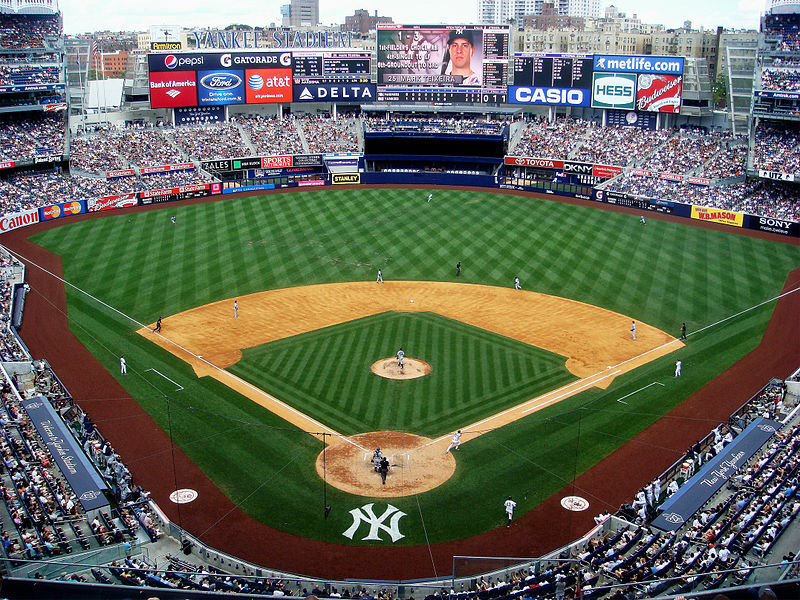 The Bronx Bombers still topped the AL attendance with an average of 42,540 fans each game. Still, the Yankees generated $676 million revenue before some of these went to bond payments and revenue-sharing payments. In December 2016, an MLB rumor about the Yankees began circulating that the team is actively pursuing veteran third baseman Luis Valbuena. Joe Sherman of the New York Post stated that the Yankees have had long talks with Luis Valbuena, a free- agent. From these talks, Valbuena is said to want not just a one year contract but something that allows him to be an everyday player, that according to his agent Steve Schneider. 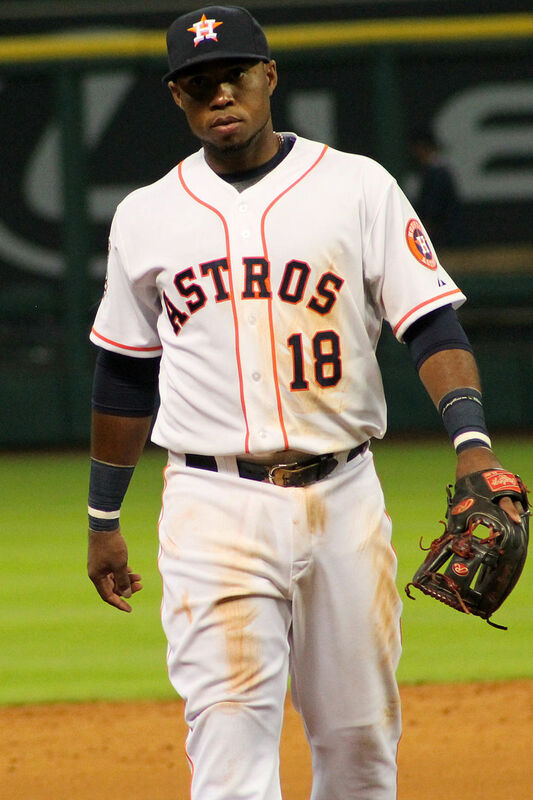 This year marks Valbuena’s nine-year career with the Houston Astros, which was his best season till his injury in late July.